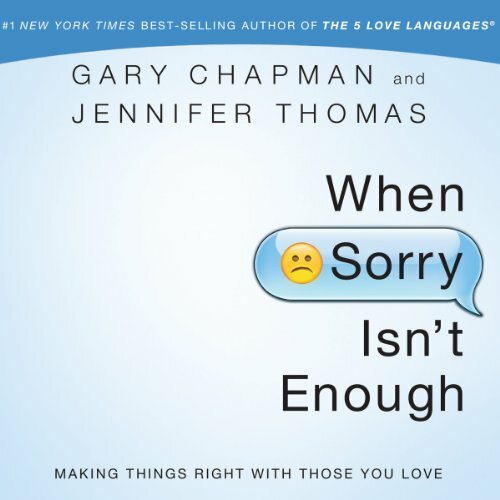 This book was previously published as The Five Languages of Apology. Content has been significantly revised and updated. 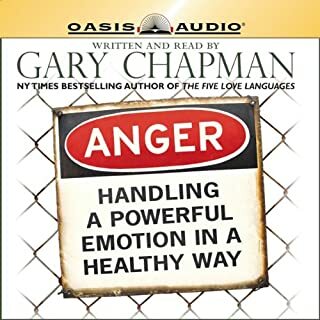 The narrator is great, he seems to be very passionate in his work and possibly the subject as well. 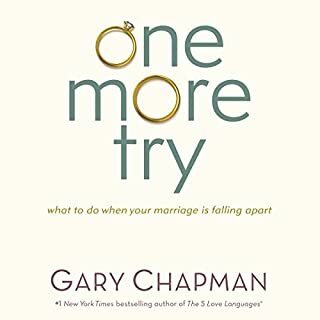 I have read lots of Gary Chapman books, this one is right up there with many other books he has written. 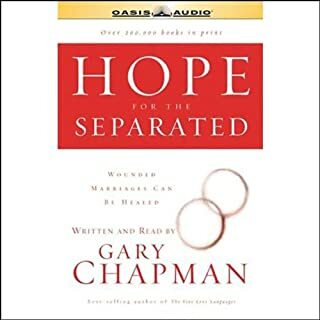 Thank you Dr. chapman, I know this book will help me with what I have to do, I am glad I read it first. 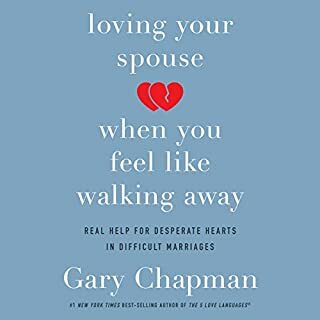 There is something to be learned here for everyone in any kind of a relationship. I wish they had mandatory life skills courses like this in the high school because most kids don't get this in the home and if they do, it's worth reinforcing! This would be a powerful way to strengthen our country by pulling family units together. I had know idea how helpful this book really is! Nothing in the description of the book indicated that it was written with a Christian audience in mind. Would you listen to When Sorry Isn't Enough again? Why? Good information on apologizing and using the proper methods on how to apologize. It was a bit heavy on bible and God's forgiveness though. Not everyone is Christian or even religious however and I would have preferred it that was left out. If you can gloss over those parts though, it is good information. 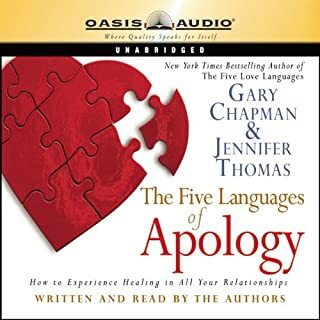 Makes you look at apology from a different perspective and understand the importance of apologizing in a way that the other person expects to be apologized to. Was a bit too religious for me, though still useful. This book was waaaaay more interesting than I expected. The authors used good examples and lots of good phrasing to help clarify their points. I’ll listen again and again as I continue on a growth path of a forgiving life. I really needed this book. These past two years have been life changing for me and this book is one that has helped me to grow and become a better me. I understand putting ref to scriptures for those that hold Christian beliefs but the whole talk to God thing really puts me off this author. Not sure he'd get away with it in the UK publishing field. You don't need to keep shoving God down my throat so for that reason I've given it a 3 star. I would never go back to a counsellor if they even mentioned God so I'm a bit shocked that he uses it so much but maybe he advertises as a Christian Counsellor. Love his work but don't love the religious aspect. Practical and heart warming. Very relationship healing; not just with others, but also with oneself. 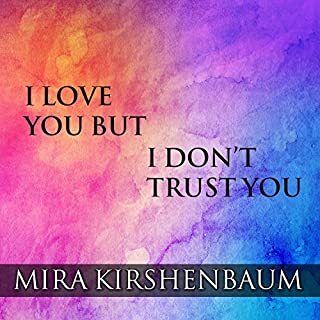 A good book, like a good relationship, is a two-way thing. While there were some very good tips, at the core there is probably only a double sided pamphlet worth of key material. The author tends to meander and waffle, especially with regard to Jesus. There is an inordinate amount of proselytising in here. I trudged through it at the start but by the end I could not finish the last 40 minutes. This may have been exacerbated by the narrators two gear delivery. Bringing God into interpersonal forgiveness really is absolving oneself of responsibility. This goes against the whole reason someone would seek out this book. Overall it feels like a Sunday school lecture, one way, tone deaf, a bit creepy, but maybe there are a few life tips you might remember.